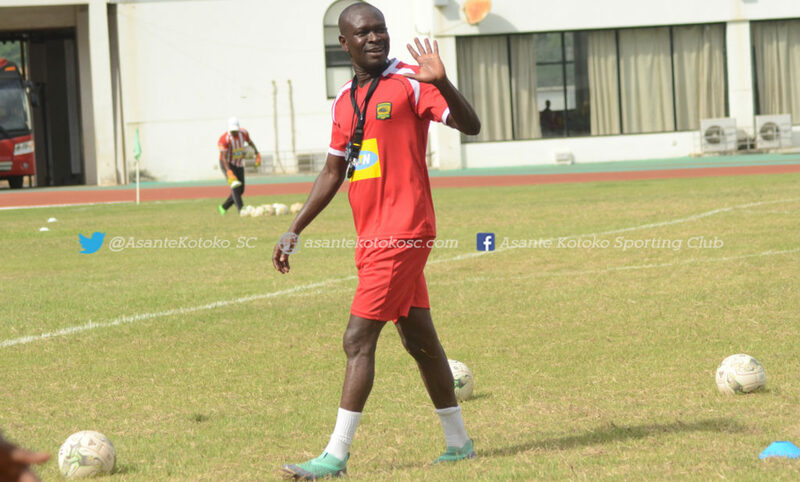 Head coach of Asante Kotoko Charles Akunnor has reacted to claims made by ZESCO United coach, George Lwandamina, that his outfit have outstayed their hey days. The Porcupine Warriors will lock horns against the Zambian giants on matchday two of the CAF Confederation Cup on Wednesday, February 13, at the Baba Yara Sports Stadium. Ahead of the highly anticipated clash, ZESCO United coach George Lwandamina took a swipe at the Ghanaian club, claiming that they are not a force to reckon with as they are only riding on their past glories. However, Kotoko coach CK Akunnor did not take his counterpart's words lightly after declaring that the Zambians can brag all they want but that the pitch will decide. "I don't mind”, says Akunnor in his response to Lwandamina’s claims. "That could also be the reason he said that, but every good thing has a beginning. We began well and I believe it will continue,” says Akunnor.